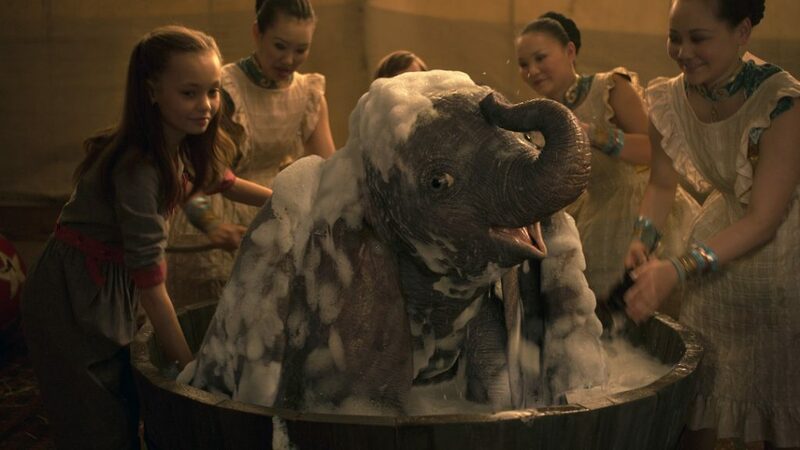 Flying into theaters March 29th, 2019 Disney’s Dumbo is sure to be a thrilling treat. 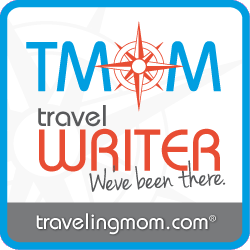 Tap into your adventurous spirit with these fun Dumbo printables perfect for the whole family! 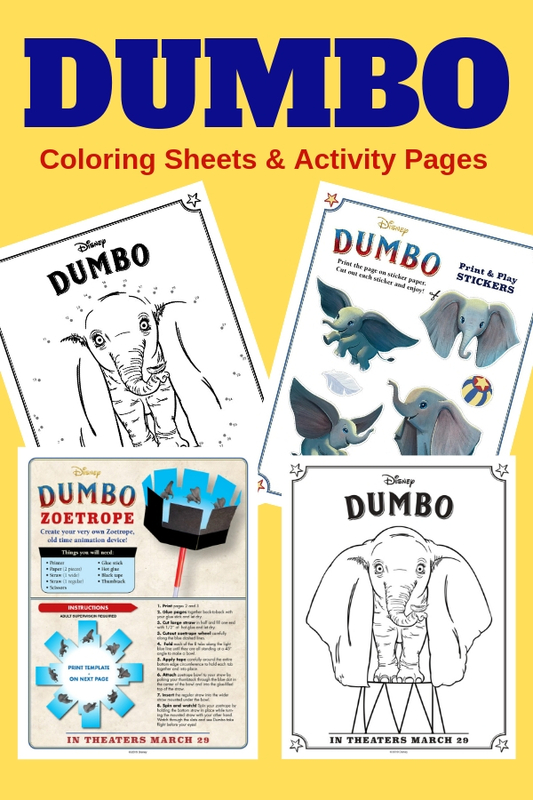 Click on the link below to download and print any of the Dumbo activity sheets. Follow Dumbo on the following social channels to stay up to date! This movie looks so good, so looking forward to watching it and thanks so much for the downloads, shared.